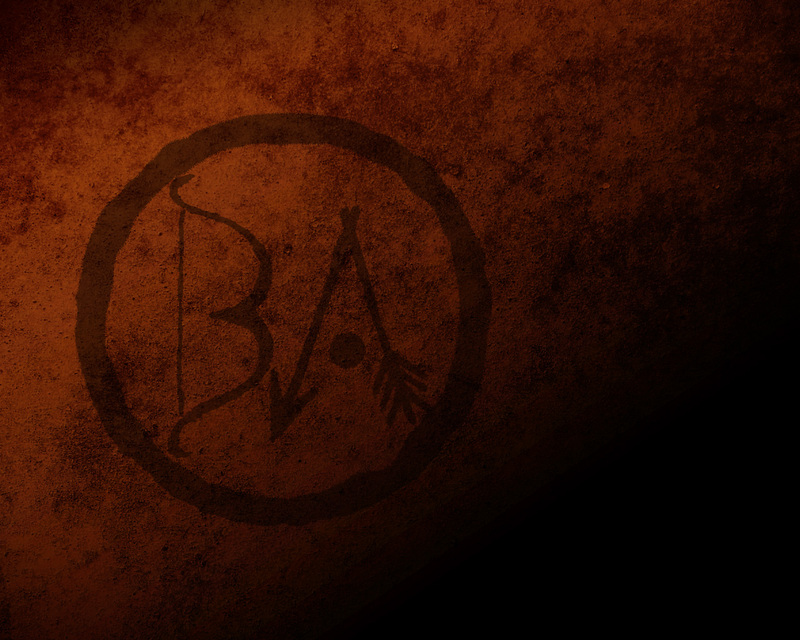 Now exclusively available on official website!! This is the very first song which combines the musical creativity of Daita, Frost, and producer Marti Frederiksen. It’s a full-throttle punch to the face proving their passion for rock. Check out what they’ve put together and you’ll be ready to rock out to some more! 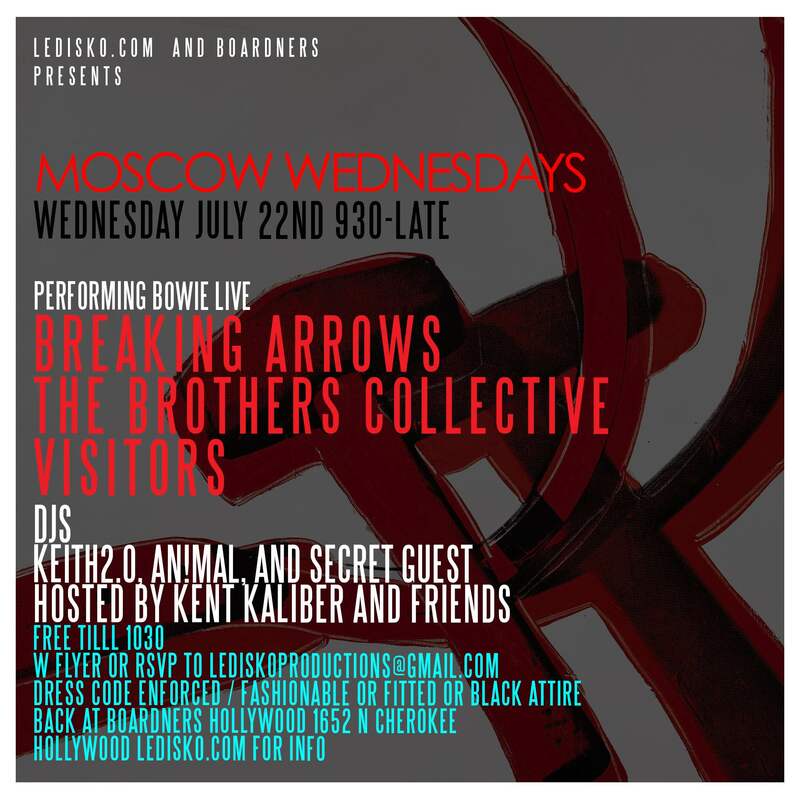 Breaking Arrows’ July show in Los Angeles, CA U.S.A. 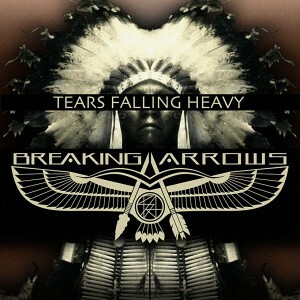 Breaking Arrows is performing at Loud Park 15, the biggest metal festival in Japan. 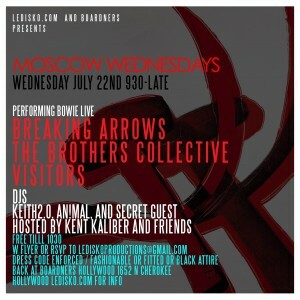 Come Down- Breaking Arrows Rocking Again! !